The days are getting longer and the weather is getting warmer…that can only mean one thing. Spring is almost here! 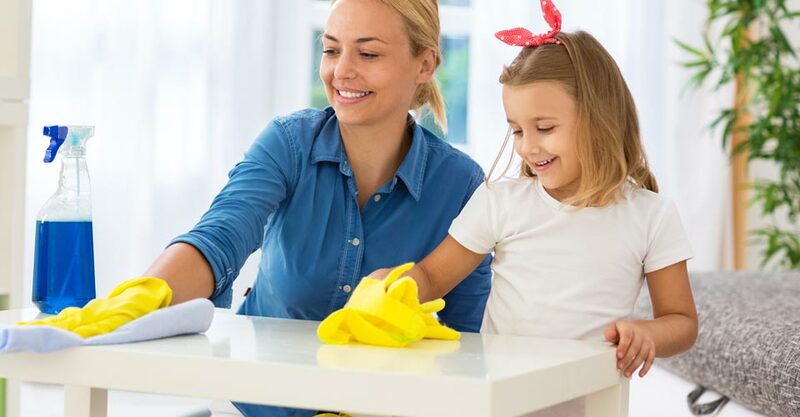 Don’t spend the first precious days of Spring tackling tedious seasonal tasks like Spring Cleaning. Luckily for you, Travel + Leisure Family Club Personal Assistant is here to help you make the most of the season. House Cleaners: The warm weather means many opportunities to get out and enjoy the warm weather with your family. Don’t waste time with a mop and bucket, trying to get rid of baked-on winter grime…your Personal Assistant can help you find a house cleaner who can do the cleaning for you! Contractors: Spring always means projects—whether you want to add a new deck, or simply get repairs made that have been there for a while. Your Personal Assistant can help you find a contractor who can do the work for you. Gardeners: Even if you spend hours trying to give your yard and garden that “Spring Fresh” look, lets be honest…nobody can do as good as a professional. Save yourself some time, and back pain, and trust your Personal Assistant to find a gardener who can make your yard look its best. Lawn Service: Why spend time mowing your lawn every week, when you could instead be spending the time with your family? Call your Personal Assistant to find you a lawn service that can save you time, and make your lawn look great! Interior Design: Whether you just want to change the color of a few rooms, or if it time to finally turn the nursery into a game room for your teens, your Personal Assistant can easily help you find a professional who can help. What are you waiting for? Call your Personal Assistant today, and soon there will be nothing standing between you and an empty to-do list. Your Travel + Leisure Family Club Personal Assistant is at your service to assist you whatever you need to check items off of your to-do list, balancing work and family life with ease. Whether your request is big or small, we are here 24/7/265. Call 1-866-563-6427 (option 03) or email by visiting the Personal Assistant Page.